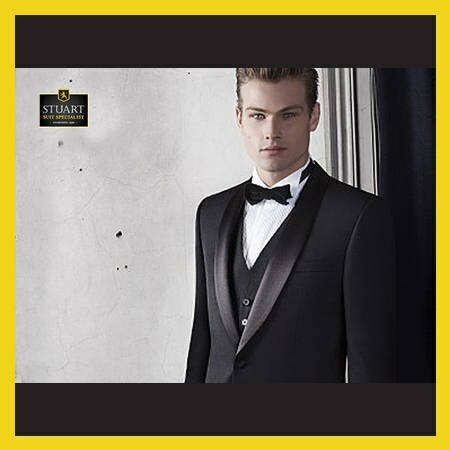 At Stuart's we specialise in catering for any formal engagement, be it a school formal, black-tie function or wedding. Our extensive showroom offering - as well an impressive range of per-order options - ensures we can cater for the individual or the group. Having the facilities to manufacture almost any element to specification means colour and fabric matching are usually no difficulty. 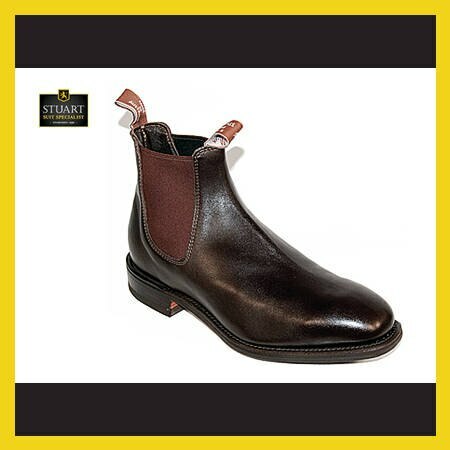 At Stuart's we take the time to ensure our clientele are comfortable and well informed. 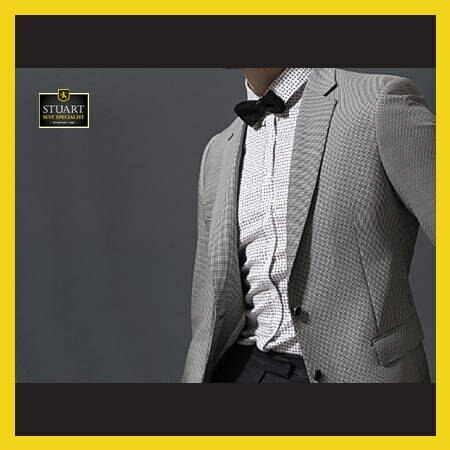 Whether you are buying your first suit or dressing for the boardroom; preparing for that momentous occasion, or simply after something more distinguished: we have the garments to meet your exacting needs. 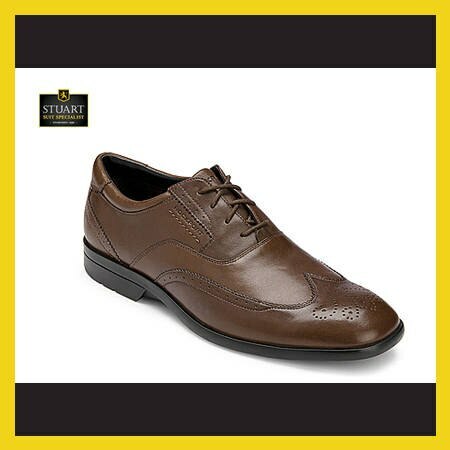 Our experience means that you don't have to be the expert. 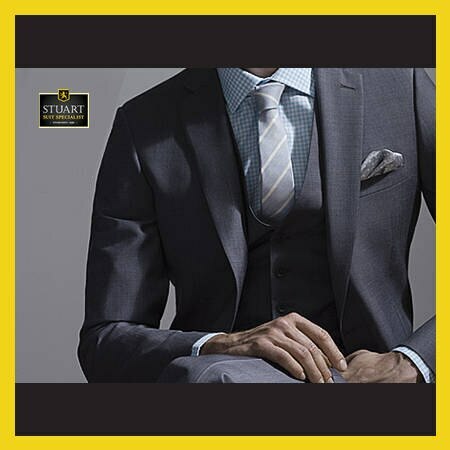 Just as no two people are built in the same mould, neither should your suit be. 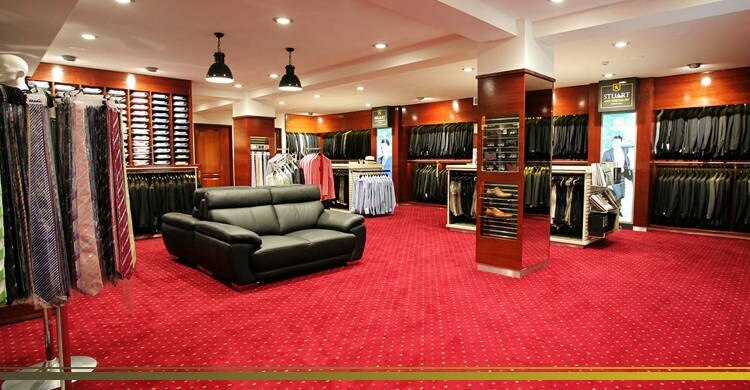 Our onsite fitting, in addition to a wide selection of cuts and sizes, ensures that most gentlemen can be fitted with a garment directly from the showroom floor. 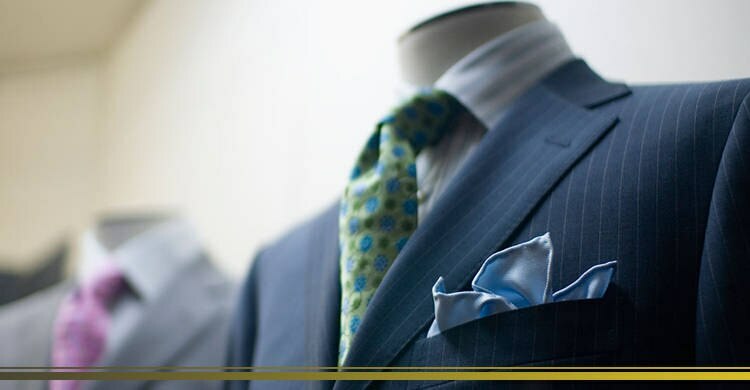 For those either requiring a more specialised fit ~ or those after the elegance only hand-tailored garments exude ~ we offer several made-to-measure options in a generous selection of premium cloths. 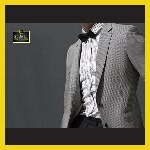 The perfectly tailored suit or sport coat can lift an entire outfit from simply presentable to a knockout presentation. Suits are one of the most expensive clothing purchases people make. 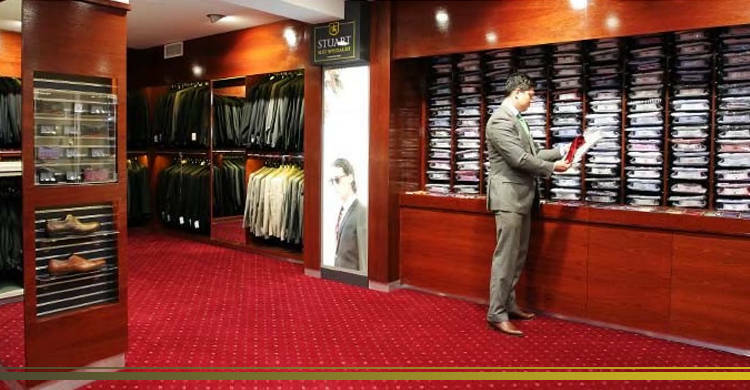 With all the money you invest in a good suit, it is important to be sure that you care for it properly. However, exactly what is involved in caring for your suit? The first thing you should do to keep your suit looking great is to hang it properly. Over the years, cheap hangers will create permanent puckers in the shoulders of the suit coat. Look for a good quality wooden or padded hanger that is designed to hang a suit.